Let's enter the Matrix with Ethan Jackson as he explains his work on machine learning algorithms. 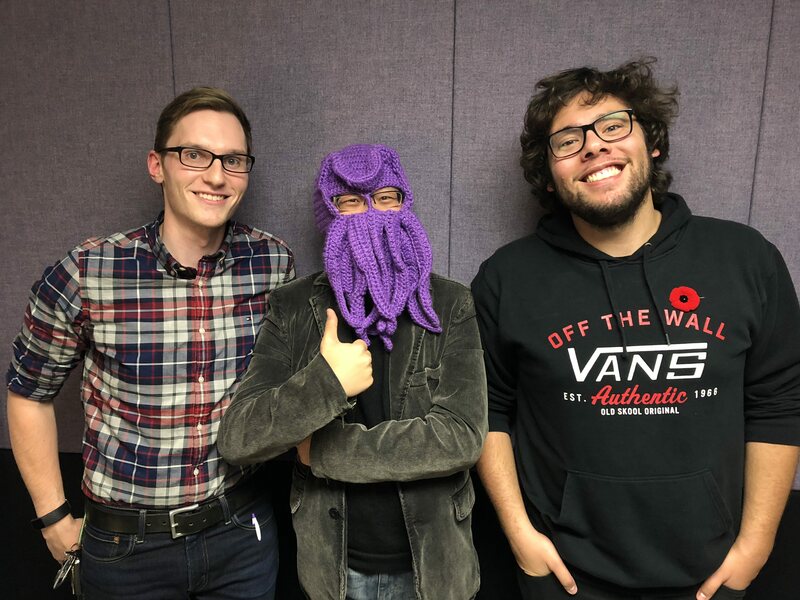 This week hosts Yimin Chen and Nick Handfield-Jones dive into Ethan's fascinating research on artificial intelligence and how machine learning algorithms can solve complex problems in the information age. Self-driving cars, big data, and the iPhone face recognition app; all this will be discussed, and more. Plus, listen as Ethan tells us about his new project, where he trains a computer to play Ms. Pac-Man against itself! To learn more, find Ethan here.